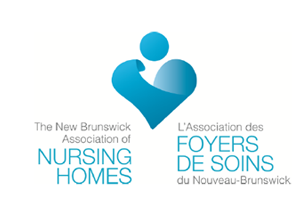 We're exhibiting at the NBANH 2019 Annual General Meeting and Conference. Stop by our booth #37 to chat with us! 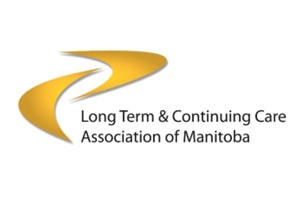 We're exhibiting at the 2019 Long Term Care Conference. Stop by our booth #62 to chat with us! We're exhibiting at the 2019 OHCA Convention & Expo. Stop by our booth #923 to enter our draw for an Apple Watch! We're exhibiting at the 2019 Argentum Senior Living Executive Conference. Stop by our booth #751 to enter our draw for an Apple Watch! 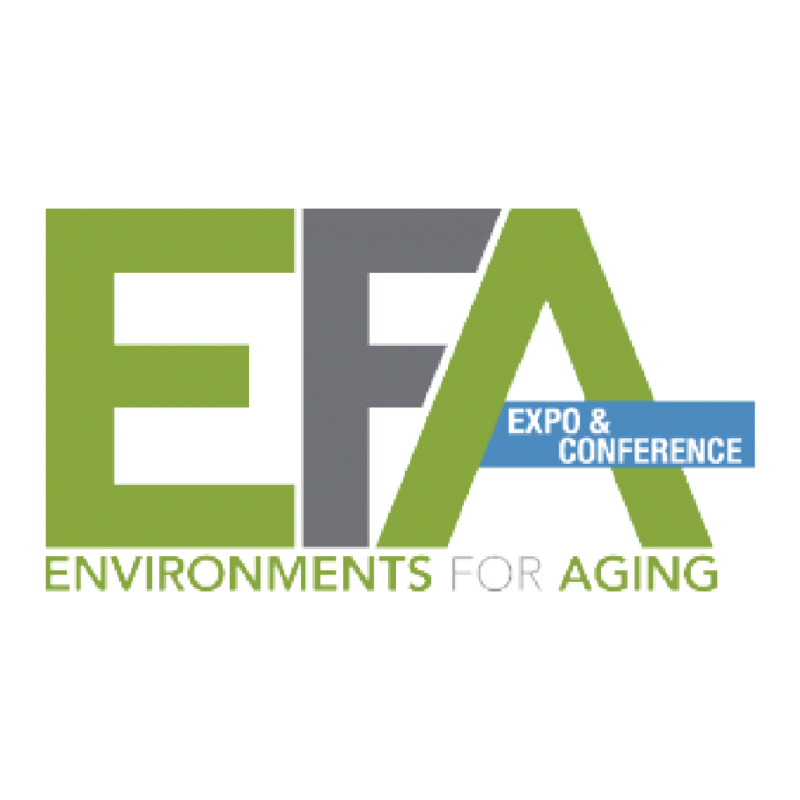 We're exhibiting at the 2019 Environments For Aging Conference & Expo. Stop by our booth #431 to enter our draw for an Apple Watch! We're exhibiting at the OLTCA - Together We Care conference in Toronto. Stop by our booth #730 to enter our draw for an Apple Watch! Thank you to everyone who stopped by our booth at the Leading Age Minnesota Expo to learn about RTLS In Motion! 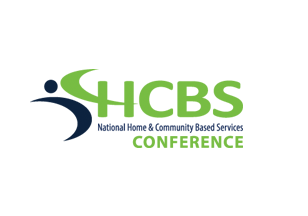 Thank you for another successful event this year at the 2018 HCBS Conference in Baltimore! New Blog Post! 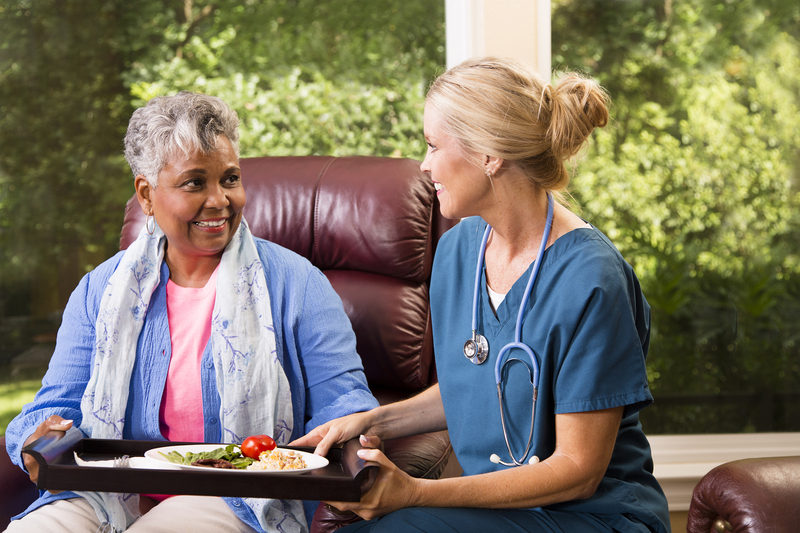 "6 Ways RTLS In Motion Will Benefit Your Senior Care Campus"
A look into 6 different ways your senior care campus will benefit from our smart wireless nurse call system. 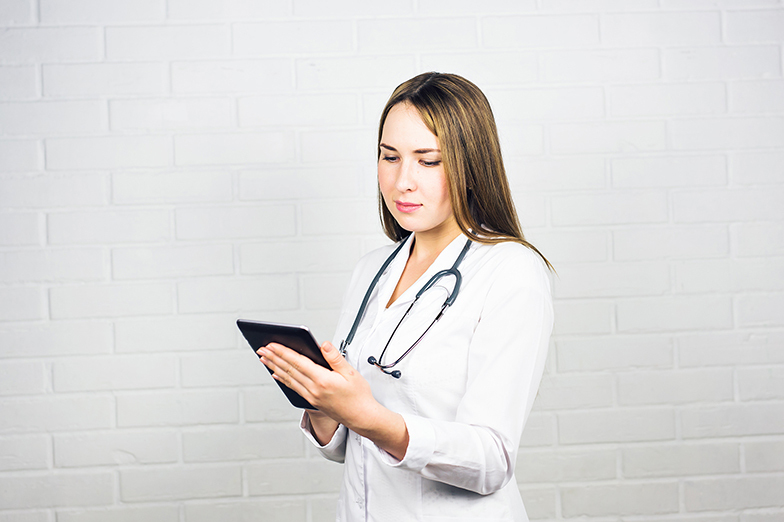 From managing lost items, to preventing resident elopement, our smart wander management system, RTLS In Motion, can help your staff better watch over your residents. New Blog Post! 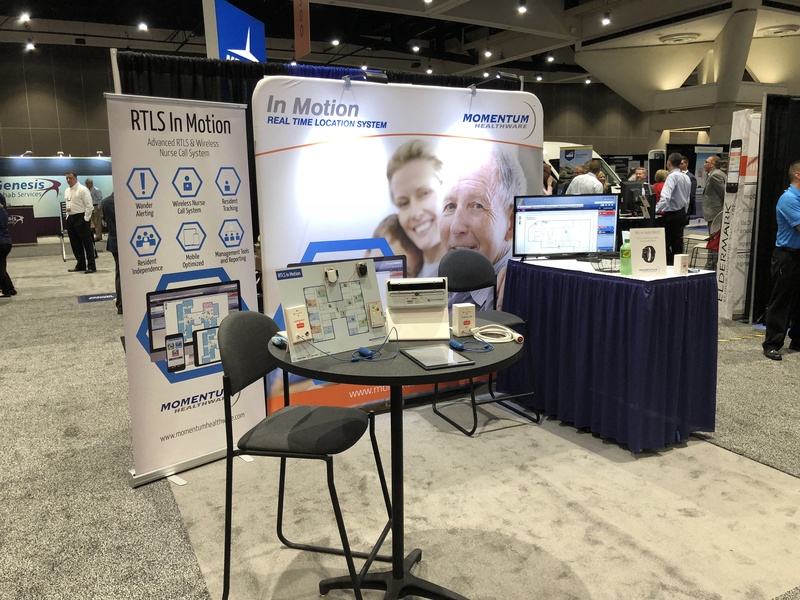 "Your Solution for Easy Family Conferences"
Our now blog post looks into a common problem with resident's family, and how RTLS In Motion can help. New Blog Post! 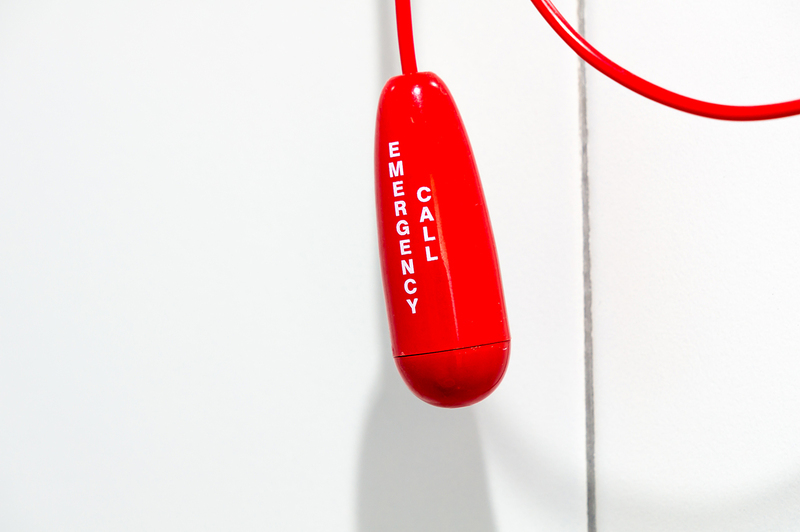 "I have a nurse call system, why should my community upgrade?" Thanks to everyone who visited our booth at the 2018 Argentum Show in San Diego!